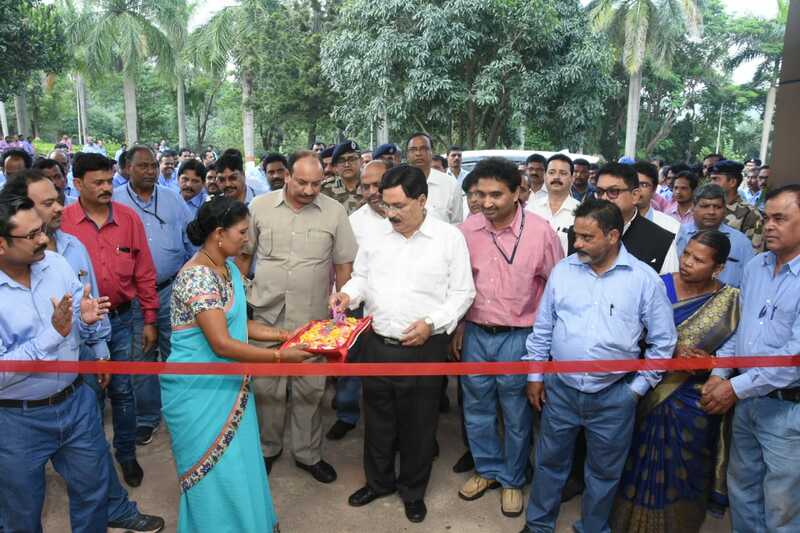 National Aluminium Company Limited (NALCO), the Navratna CPSE, under Ministry of Mines, Govt. 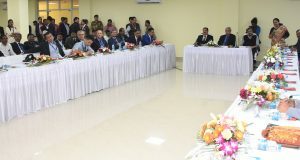 of India and country’s leading manufacturer and exporter of alumina and aluminium has recorded an all-round success and global benchmarks in the Fiscal 2018-19. 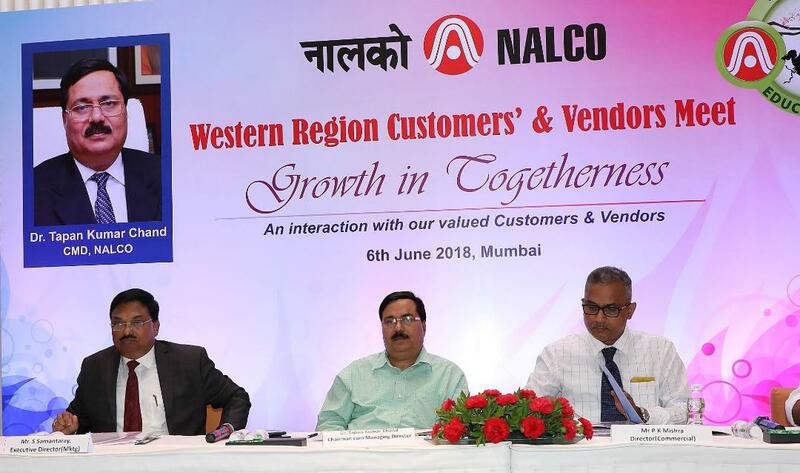 Along with significant achievements on production front, NALCO achieved the distinction of lowest cost producer of alumina in the World (as per the Wood Mackenzie report. 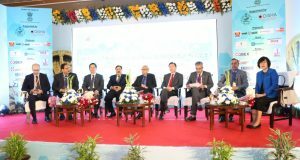 Going a step further, the company has also been ranked as the Lowest-cost Producer of Bauxite in the World. 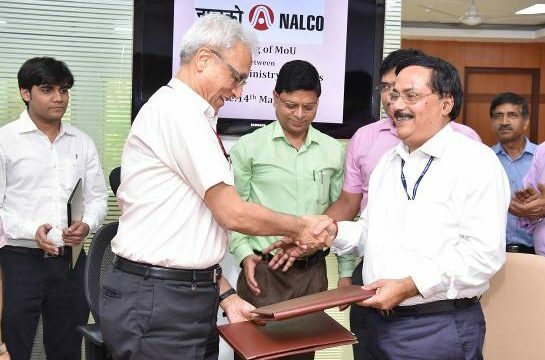 It may be mentioned that with more than 100% capacity utilization, NALCO’s Panchpatmali Mines has achieved Bauxite excavation of 74.14 lakh MT, which is highest ever since inception. Bauxite transportation has gone up to 72.31 lakh MT, which is also highest ever since inception. 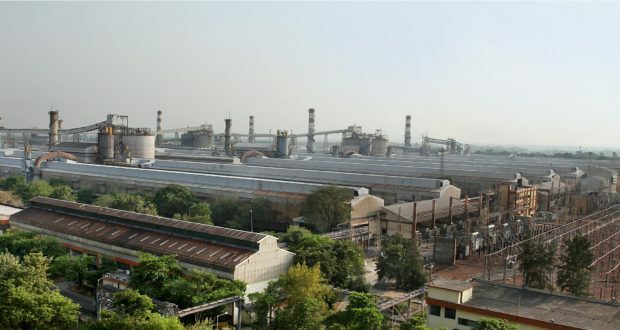 Company’s Alumina Refinery has produced highest-ever 21.53 lakh MT of Alumina Hydrate and set a new record. Steam & Power Plant (SPP) of Alumina Refinery achieved highest ever net power generation. 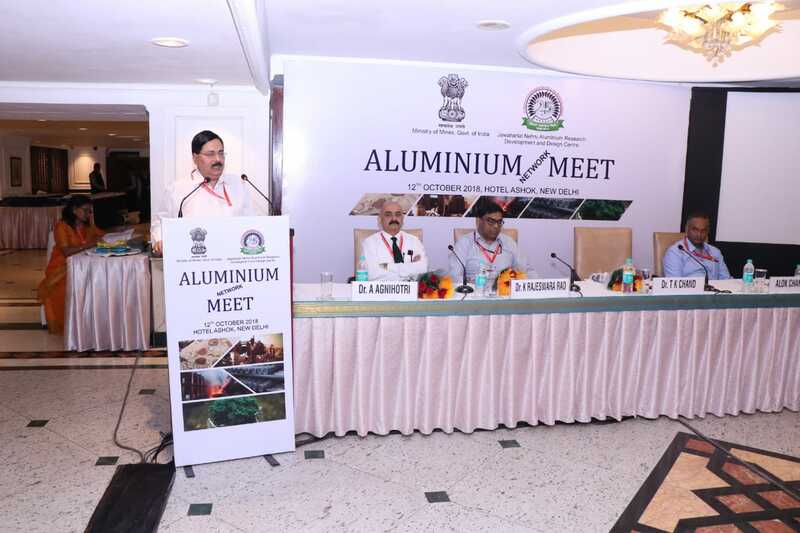 Further, Aluminium Smelter achieved highest cast metal production of 4.40 lakh MT in last 8 years. 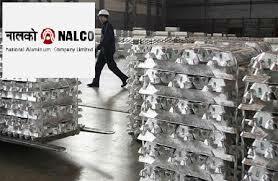 NALCO’s Smelter has produced highest-ever Wire rod, billet, green anode, rodded anode, T-Ingot since inception. Wind power generation of 363 MU is also highest ever since inception. 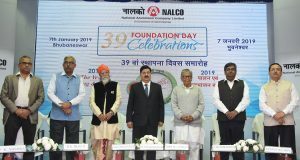 Besides, NALCO’s Smelter plant has also achieved a Specific Electrical Energy Consumption of 13,370 KWH per tonne of aluminium in the FY 2018-19, which played a significant role in reduction of input cost and saving of Rs. 54 crore to the company. 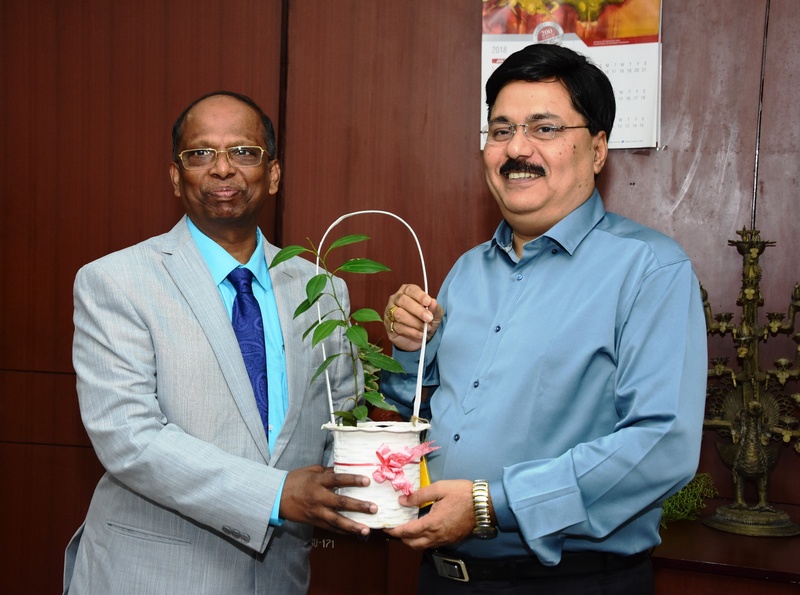 The Captive Power Plant of NALCO has reduced the Specific Consumption of coal from 0.818 kg/kWh to 0.792 kg/kWh, resulting in a saving of Rs. 52 crore. 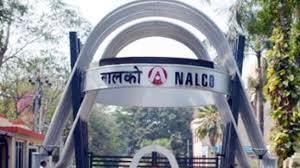 It may also be noted that NALCO has ended financial year 2018-19 on a strong performance in domestic sale which is highest-ever since inception. Total metal sale of 4.41 lakh MT registered a growth of 3.5% over last year and also Domestic sale of metal of 4.02 lakh MT registering a growth of 14.9% over last year are highest ever since inception. Further, as per the Public Enterprise Survey of Department of Public Enterprises (DPE), the Company has been rated as the 3rd Highest ‘Net Foreign Exchange Earning CPSE’ in the Country for the year.